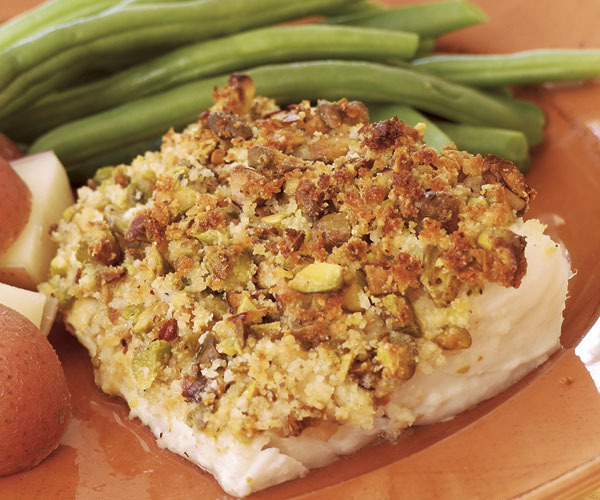 Cod’s mild flavor gets a boost from a crunchy, nutty breadcrumb crust. If you don’t have pistachios, you can substitute other nuts, just be sure to pick meaty, flavorful nuts, like walnuts or pecans. Heat the oven to 425°F. Line a small baking sheet with foil and lightly grease the foil (spray is fine). 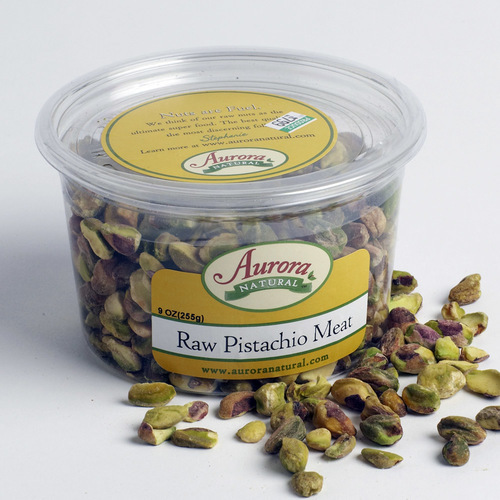 Chop the pistachios into medium-fine pieces. Combine the nuts, breadcrumbs, Parmesan, salt, and pepper in a shallow bowl. 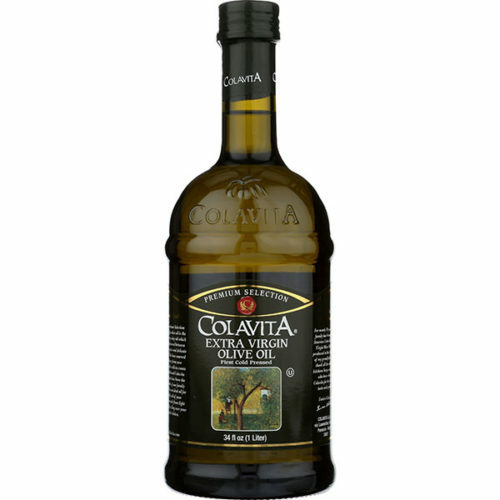 Drizzle with the olive oil and toss with a fork until the crumbs are evenly moistened. 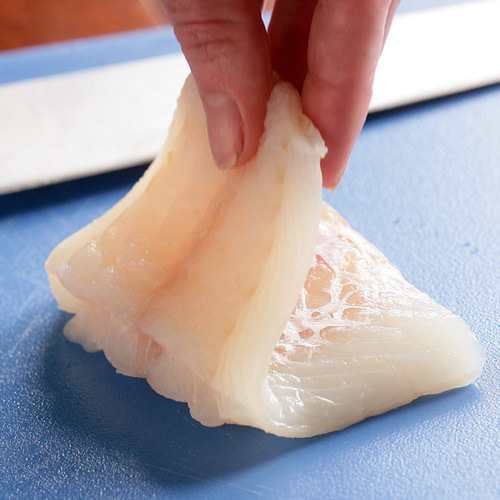 If using fillets with tapered ends, loosely fold the ends under to create a fillet of even thickness. Spread the top of each fillet evenly with the mustard. Press the mustard-coated side of each fillet into the crumb mixture to generously coat the fish. Set the fillets, coating side up, on the prepared pan. Sprinkle the remaining crumb mixture over the fillets to form a thick coating. Bake the fillets until the topping is crisp and browned and the fish is cooked through, 10 to 12 min., depending on thickness (see below for doneness test). Serve immediately. Steamed green beans and red potatoes or brown rice are great accompaniments. Whether using traditional or loin fillets, the doneness test is the same: The flakes will separate easily, and the fish will be opaque. So good! So easy! This tasted like something I'd be pleased to pay $26 a plate for at a restaurant and it was quicker than chicken nuggets from a box. My 7-year-old also scraped the topping off (what a fool!) but liked the flavor of the fish. My husband and I loved it and will be making it again. Tastes good enough for a dinner party but was easy enough to cook on a weekday for this busy family. Absolutely delicious. 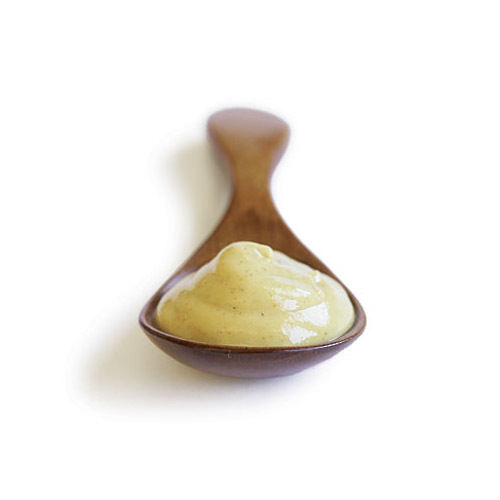 Easy to prepare, you've probably got all the ingredients in the pantry if you are flexible with the nuts, and it's quick and easy and foolproof! Oiling the foil worked great to keep the fish from sticking. My 8-year-old son scraped off the topping but everybody else loved (and he liked the flavour of the fish!) I'll definitely be making this again! I love this approach to baked fish. I often make it with halibut and use hazelnuts, which I toast before beginning the recipe, instead of pistachios. Almost any herb is good in the topping, but rosemary is our favorite.